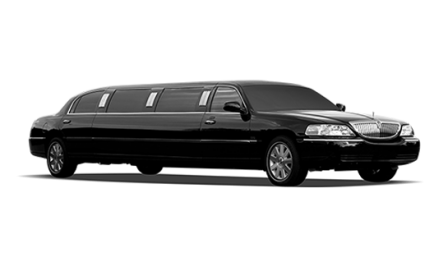 Abe’s Transportation provides exclusive airport transfer services to the Washington Marriott Wardman Park and the Omni Shoreham Hotel-two of Washington D.C.’s most popular convention locations. 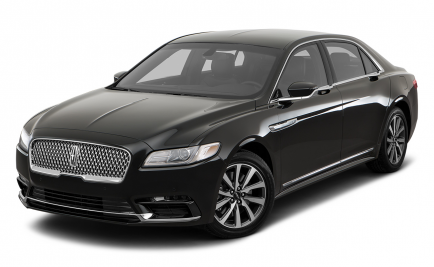 Airport transfers are provided to the three area airports: Ronald Regan Washington National Airport, Dulles International Airport and Baltimore Washington International Airport. Special rates apply for hotel guests. 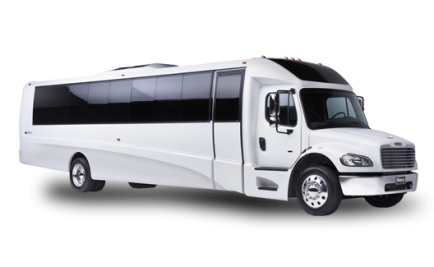 If you are looking for a luxurious limo to whisk you away on your wedding day, a bus to transport your guests, or even a ride for a night out on the town, Abe’s Transportation will work to make sure that your experience is one that you will never forget! 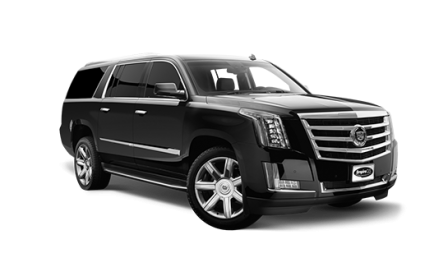 Abe's Transportation’s expansive experience with the transportation of international travelers and diplomats will ensure that your requested transportation services are carried out in a timely and professional manner. 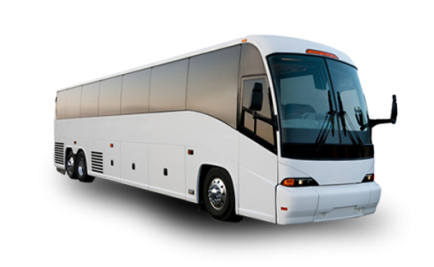 Abes Transportation’s expansive experience with the transportation of international travelers and diplomats will ensure that your requested transportation services are carried out in a timely and professional manner. Special security measures and procedures available upon request. Make your Washington D.C. trip one that you will never forget! Experience the grandeur of our nation’s capital with a private tour from Abe’s Transportation. Our experienced tour guides will provide you with intriguing history and insight that will make you feel like a true DC native! Make your Washington D.C. trip one that you will never forget! Experience the grandeur of our nation’s capital with a private tour from Abe’s Transportation. Our experienced tour guides will provide you with intriguing history and insight that will make you feel like a true DC native! Relax in one of Abe’s Transportation’s luxurious vehicles while you explore one of the most fascinating cities in the world! Customized tour routes available. Winery Tours: VISIT VIRGINIA WINE COUNTRY! Recently hailed as an ‘up-and-coming’ wine region by Travel and Leisure Magazine, Virginia wine country is a must see for all wine travelers! Have a sip of Cabernet Tranc or take home a bottle of Virginia’s native Norton! Discover and taste Virginia wine on a private weekend tour with Abe’s Transportation! 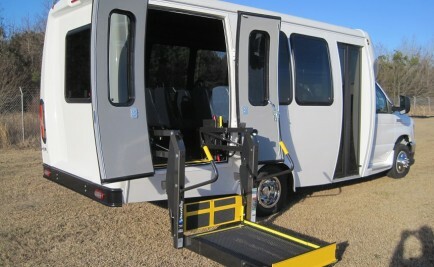 Abe’s Transportation offers cost effective ways for your company’s transportation needs. 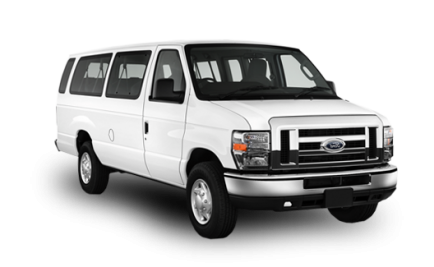 We are able to provide dependable, safe and courteous shuttle service to and from any location in the DC Metropolitan Area.